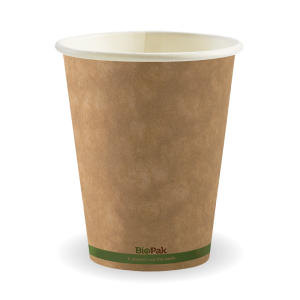 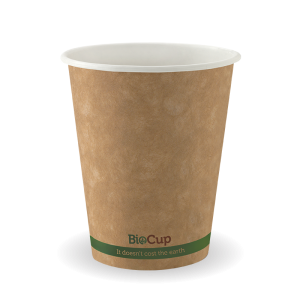 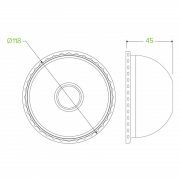 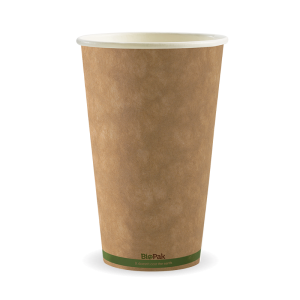 Our conventional plastic lids are a more cost effective alternative to the bioplastic lids, and are recyclable in most councils. 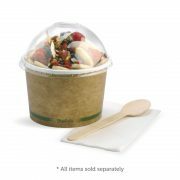 Fits our 12,16, 24 & 32oz paper BioBowls. 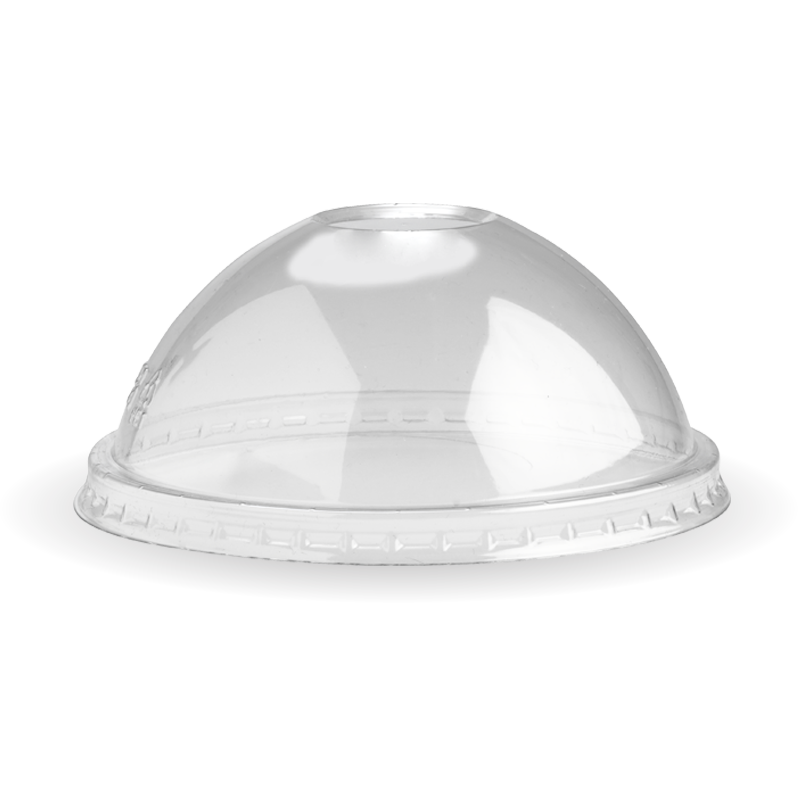 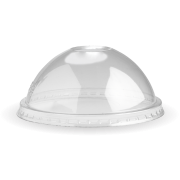 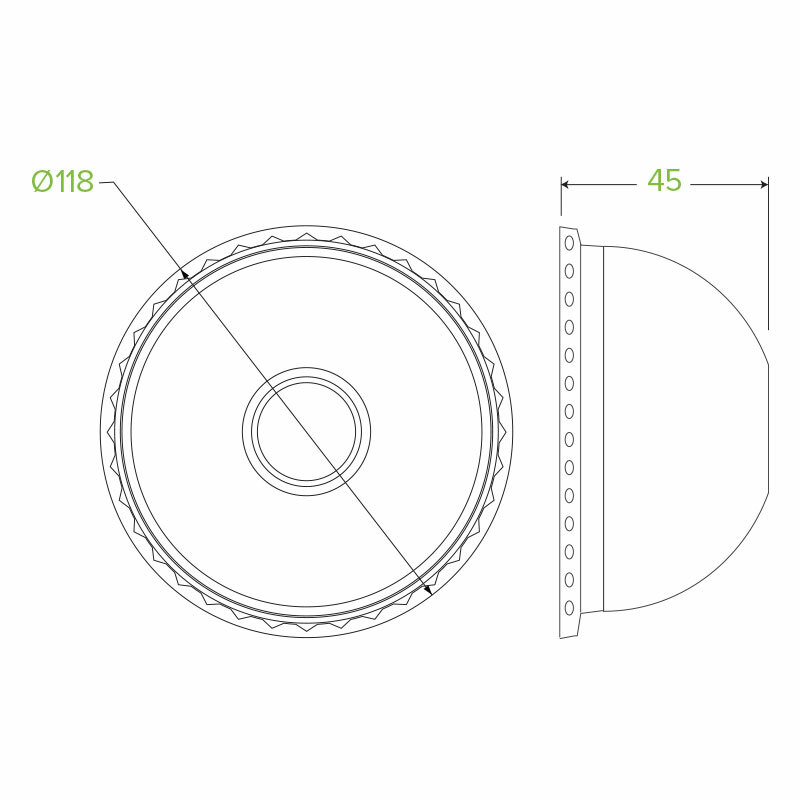 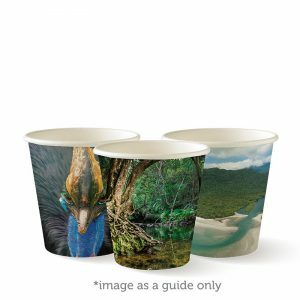 Plastic clear dome lids use for cold food packaging with the BioPak paper bowls takeaway containers. 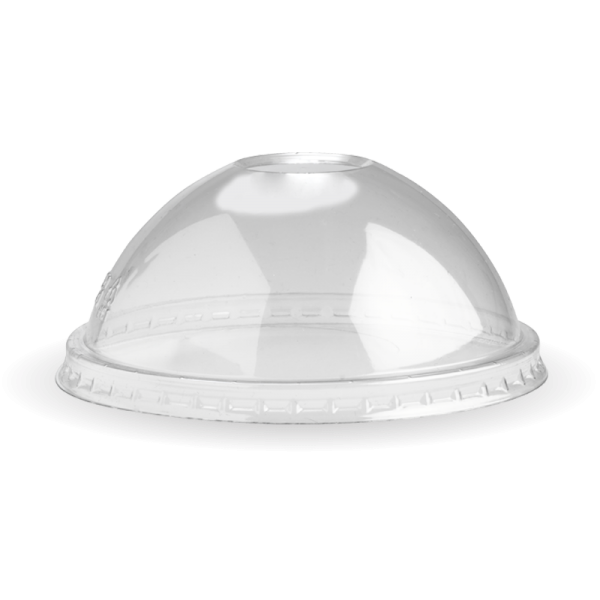 Use for ice cream, salads, fruits, frozen yogurt and cold dishes.